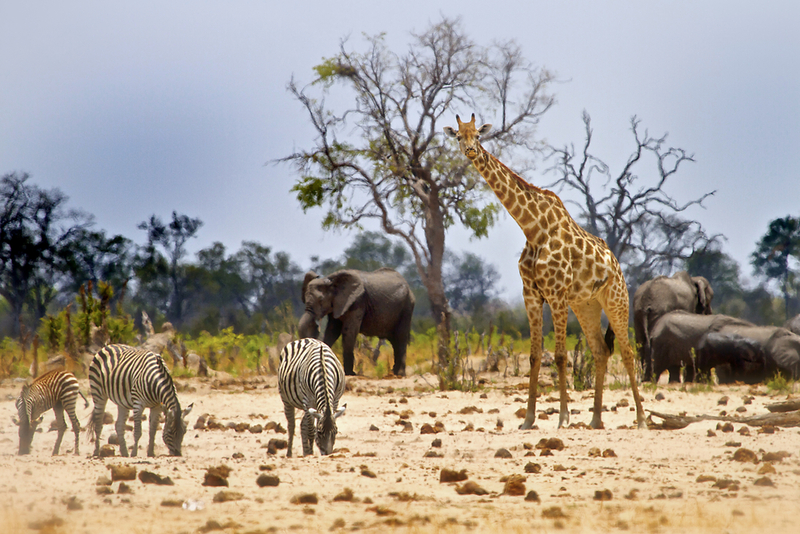 As it slowly overcomes its recent history of economic and political instability, Zimbabwe is rebounding as one of the top visitor destinations in Africa. Blessed with exquisite scenery, wildlife, ancient ruins, and UNESCO World Heritage sites like Great Zimbabwe, the country is cautiously reclaiming the throne it held for years, then lost for almost a decade. Evidence of this renewal can be seen everywhere. 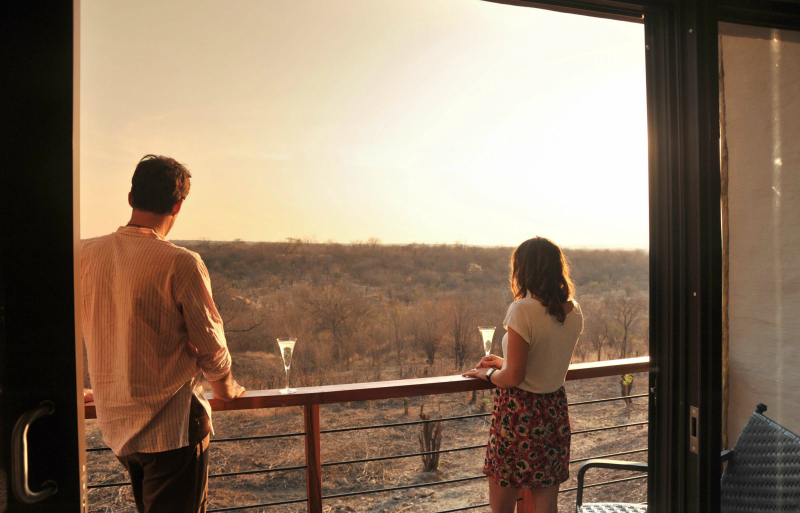 New lodges have been built at the incomparable Hwange, Chobe, Mana Pools and Matobos national parks, where wildlife sightings are so frequent you’ll feel like a kid in a candy store. Many older hotels in cities like Harare and Bulawayo are getting facelifts, and new ones are being built. And there are even plans for a Disney-style theme park near Victoria Falls — though many think this idea is misguided. Of course Zimbabwe is home to arguably the most famous attraction in Africa, Victoria Falls, which has always drawn millions, regardless of what regime is in power. 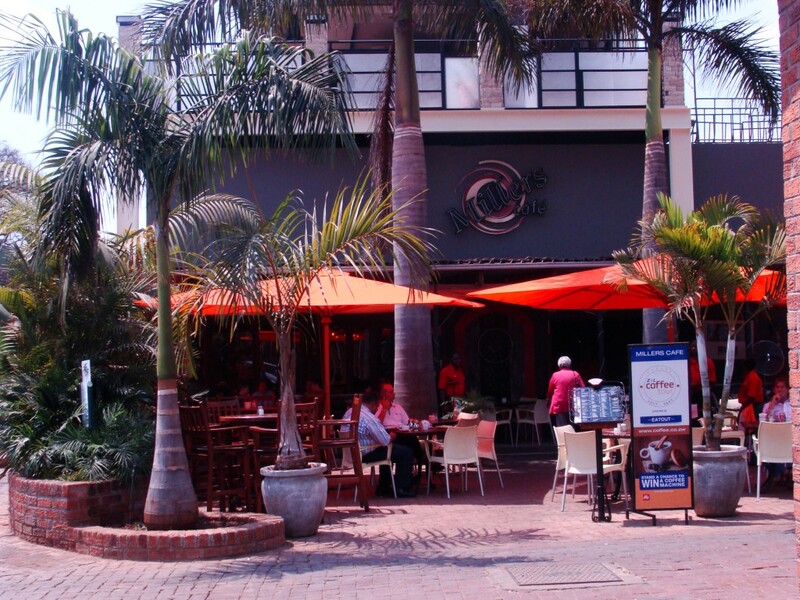 The falls, and the roiling Zambezi, together drive the economy of the quaint surrounding town, which features a decent array of shops, restaurants and tour operators who offer everything from whitewater rafting to antique train trips. 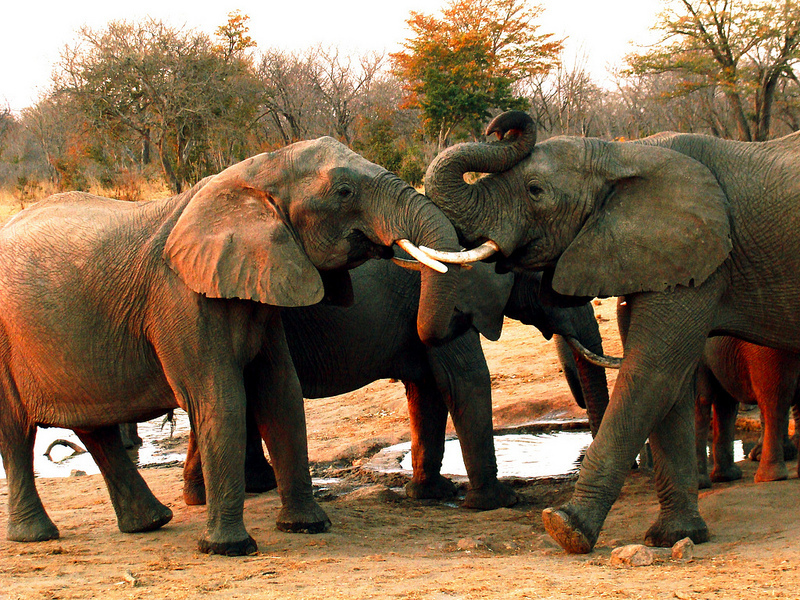 But natural attractions and monuments aren’t all Zimbabwe has to offer. Numerous international cultural and commercial events draw both business and leisure tourists to the cities, including the Harare International Carnival, the Zimbabwe International Trade Fair, and the Harare International Festival of the Arts. 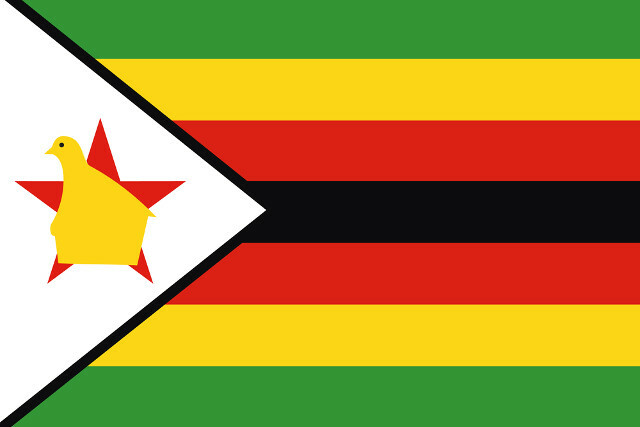 It’s true that Zimbabwe still isn’t perfect. The iron-fisted government and rampant corruption make the country challenging in many ways: Mobile phone and e-mail telecommunications are spotty; “security” roadblocks are found every 30 miles or so; water and electric service can be erratic in some places; and electronic banking is limited to big cities. But for those willing to endure some restrictions, Zimbabwe is a worthwhile destination, and it’s fortunate that it’s back on the tourism map. SAFETY: When driving in Zimbabwe, be prepared to be stopped for minor infractions, which are really just solicitations for bribes. Pickpocketing can be common if wandering around markets, and it’s good to not carry many valuables around with you or flash them in public. General precautions like not walking around or driving at night should be taken. Deal Of The Day: flyafrica’s One-Hour, $1, First Birthday Sale!! !